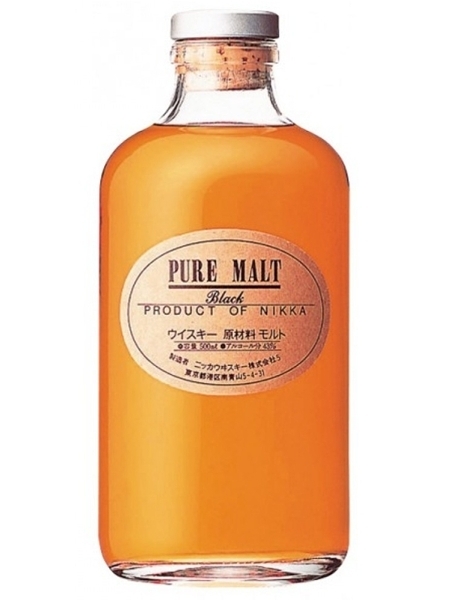 Nikka Pure Malt Black (~€55) is one in a series of three Nikka Pure Malt brands. The White is the peated one. The Red is the fruity one. The Black? - a combination of the two flavour profiles - smoky, with a soft fruityness. Nikka Pure Malt Black is bottled at 43% ABV.